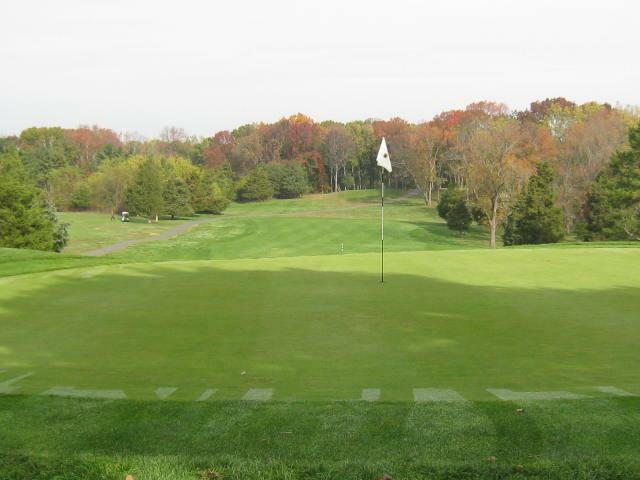 Mountain View is a mature, 18 hole championship golf course which was opened in 1958.
constructed allowing golfers to work on their game or warm up before each round. 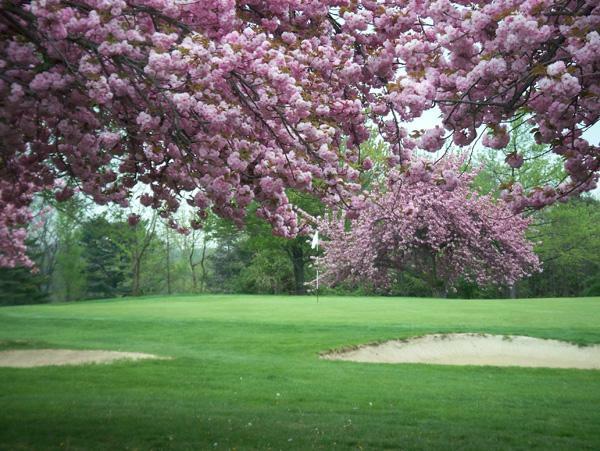 the course’s original clubhouse that was nearly 50 years old. 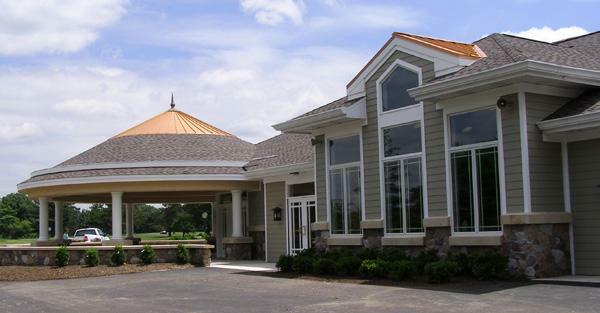 The new clubhouse at Mercer County’s Mountain View Golf Course has been recognized as one of the top clubhouses nationally by Golf Inc. magazine. The recognition by Golf Inc., the leading monthly golf magazine for golf course developers, owners, operators, and management company executives, puts Mountain View on par with 15 of the most prestigious and beautiful clubhouse facilities in the world. Mountain View was one of four runner-ups nationwide for the 2007 “Clubhouse of the Year” competition, which featured winners from golf-rich states such as Arizona and Florida.